A combination of a lively, personal and in-depth interview with top healthcare specialists. 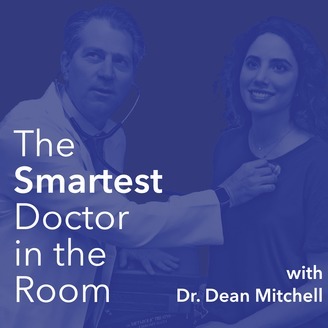 The average listener may not have access to the expert medical advice athletes, actors and CEO’s have today, but on this show, they will learn the key facts to know about any health conditions that they or their family deal with. 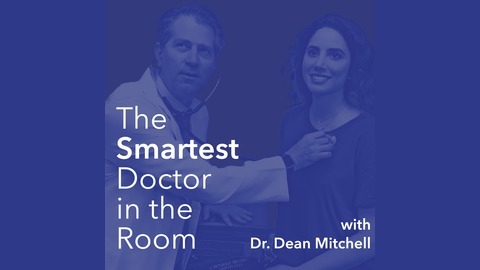 Hosted by Dr. Dean Mitchell. The new drugs like Enbrel and Humira are on television commercials everyday, but holistic treatments that are proven to be effective don't get as much exposure. Dr. Susan Blum discusses the scientific proof that through diet, herbs and supplements you can reverse arthritis and other autoimmune diseases. Is Gluten the Number 1 Food Enemy?